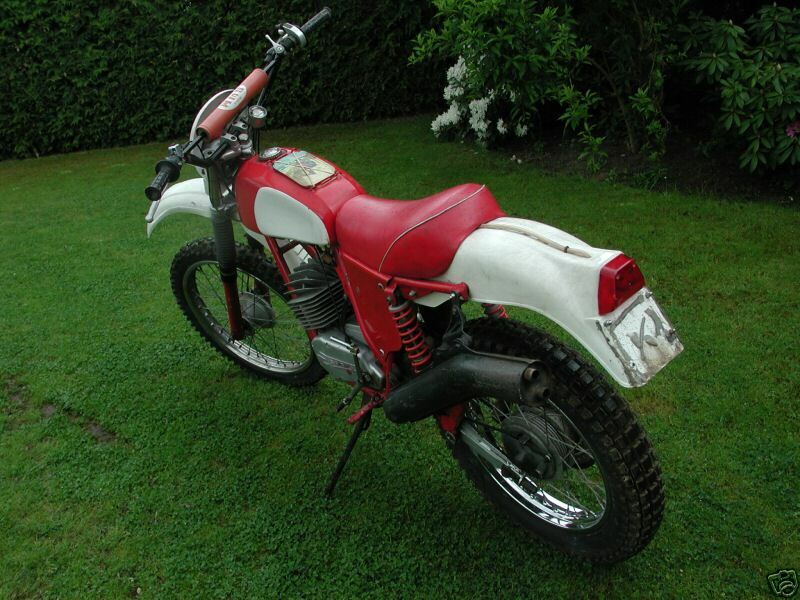 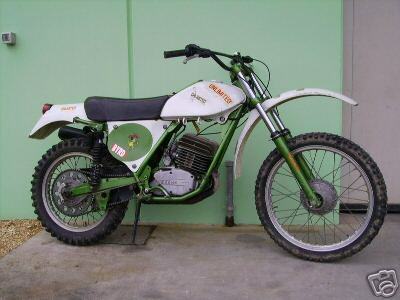 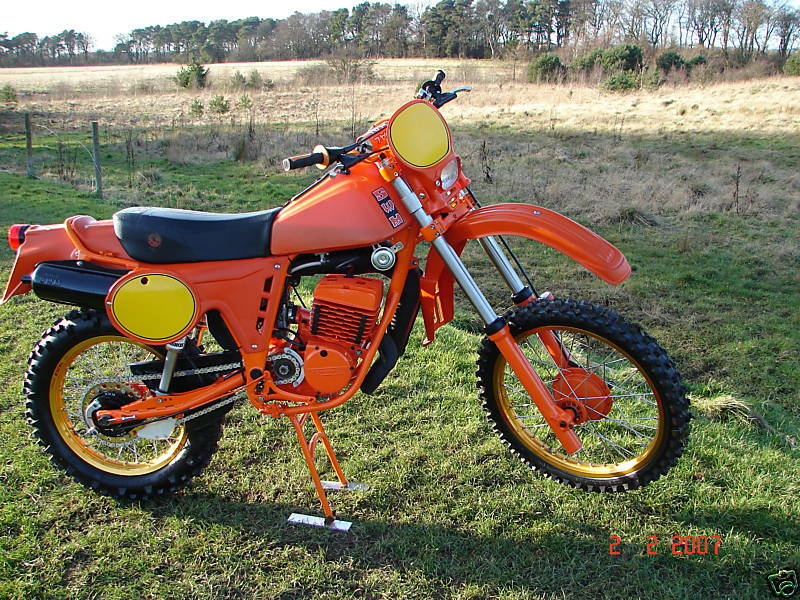 1976 SWM RS175GS SWM enduro bikes with Rotax rotary valve engines had huge success at the end of the 70's and this 175cc engined model is in very good original condition, as can be seen from the photos. 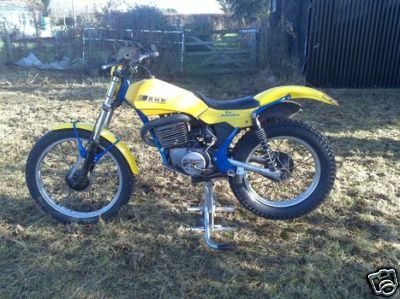 98kg, 35BHP and 9.5 inches of suspension travel at each end (Marzocchi front and rear) make for a handy performance even by today's standards. 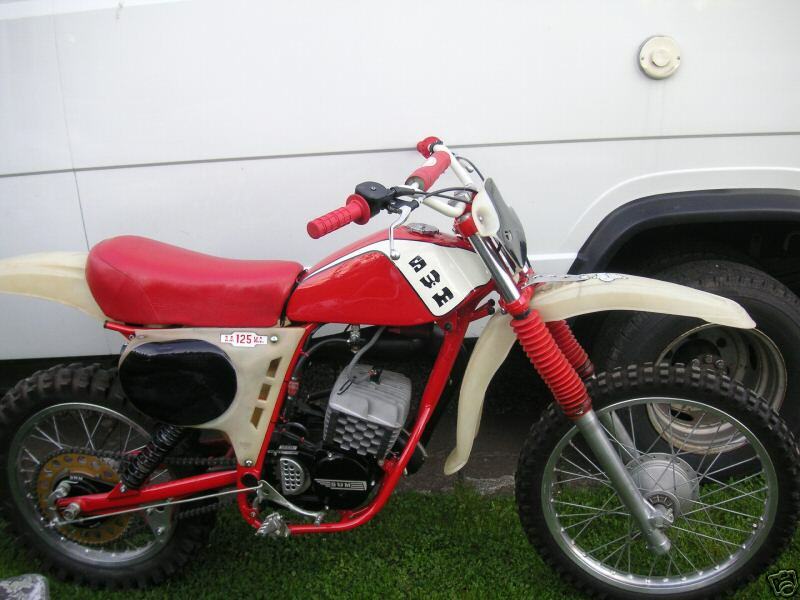 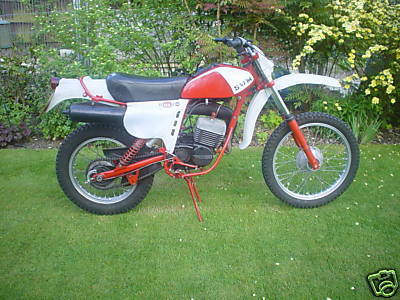 This example is from 1976 or 1977 (first model with Rotax rather than Sachs engines) and was imported from France. 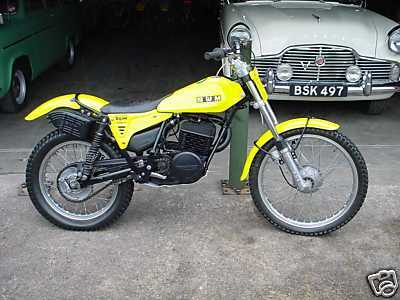 1982 SWM Jumbo 350TL Image provided courtesey of www.twinshock.org.uk.